Learn when and where to buy locally-sourced seafood, and read profiles of some producers and suppliers. This buying guide was developed for retailers, restaurants and culinary schools, but consumers can use it as a resource, too. Please be aware that some suppliers have minimum order requirements. There’s a lot to love about Wisconsin fish. 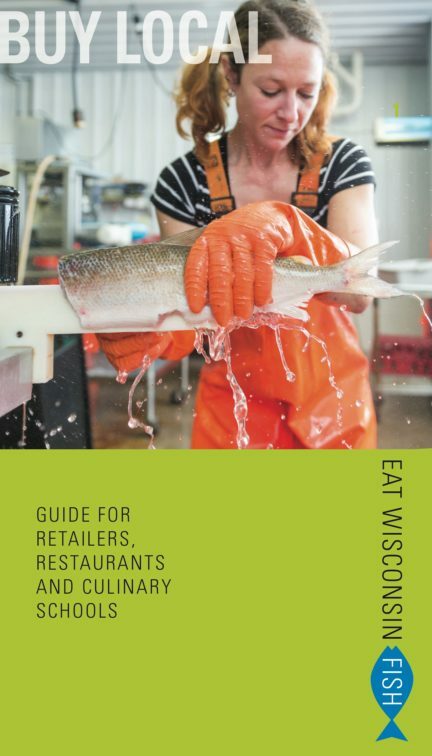 Learn when, what and where to buy locally-sourced seafood and read profiles of some producers and suppliers.